For royals only! 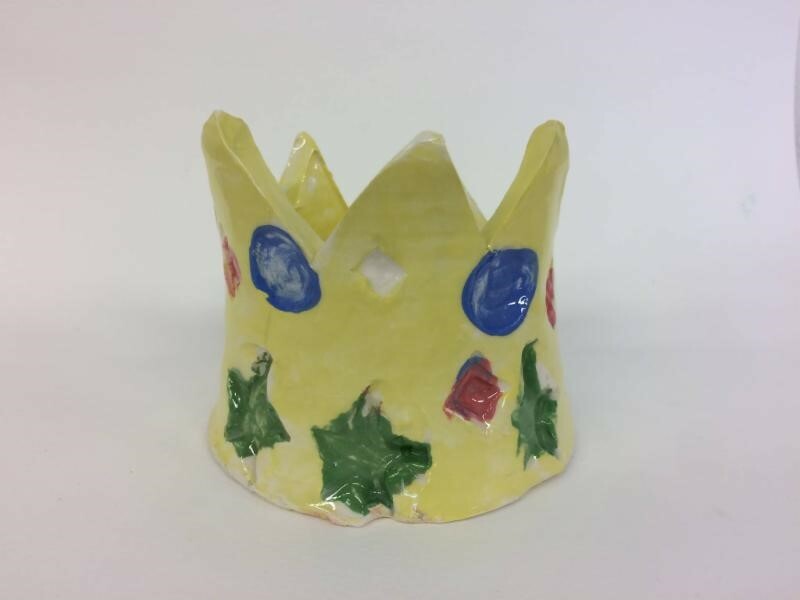 Perfect your skills of throwing a pot without a bottom, and then add rubies, diamonds, sapphires, and other royal designs to create a regal crown fit for a king or queen! $24/$19 for members. Click here to register.